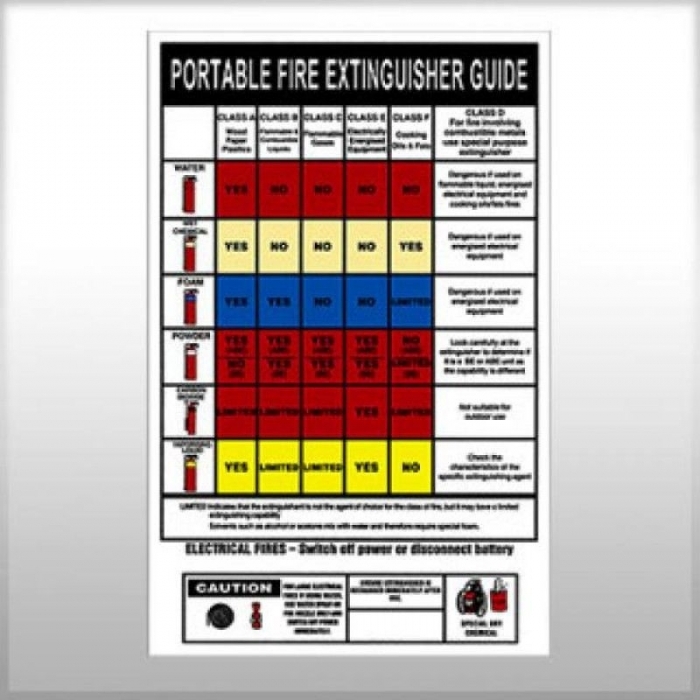 Know Your Fire Extinguisher Charts are a must when there are multiple fire risks in your workplace. 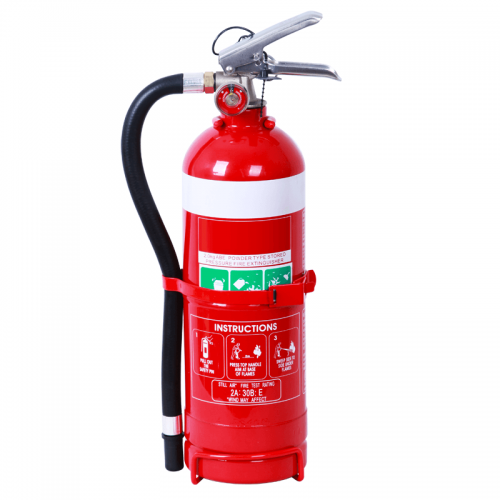 A Know Your Fire Extinguisher Chart can be placed at your key emergency control points, evacuation routes and at your fire extinguishers. 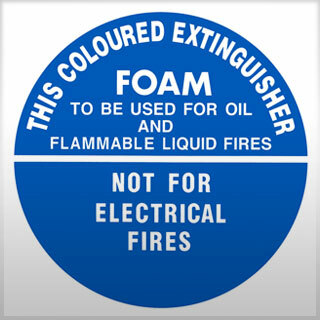 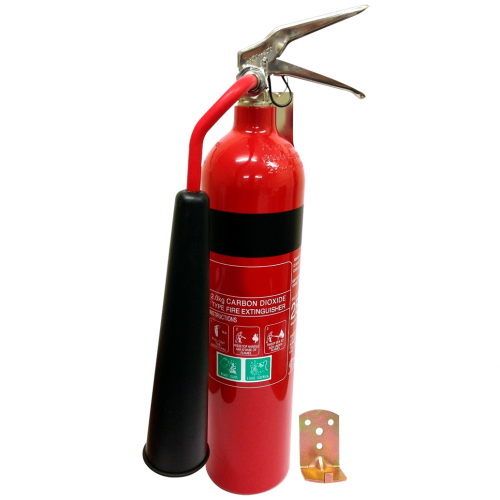 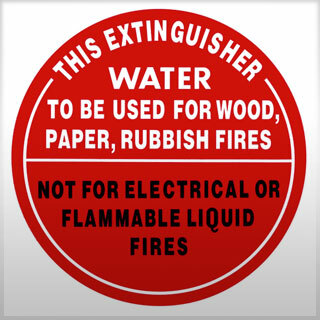 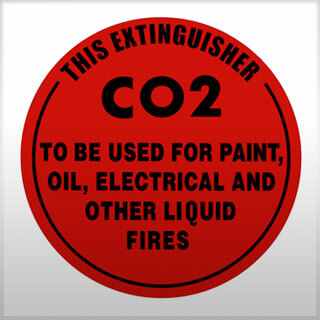 Make sure your staff are well informed in an emergency and use the right extinguisher when controlling a fire! Our Know Your Fire Extinguisher Charts are clear, legible easy to understand.